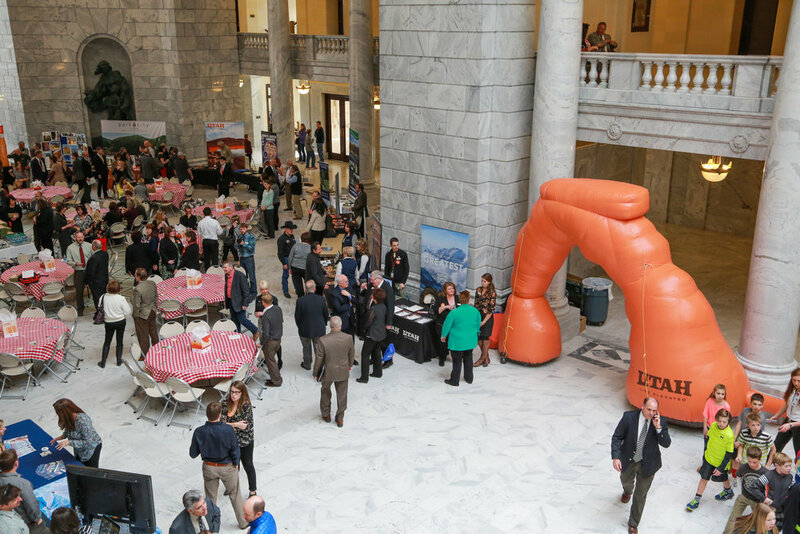 UTIA's 12th Annual Tourism Day on the Hill (TDH) will be held Monday Jan. 22, 2018. 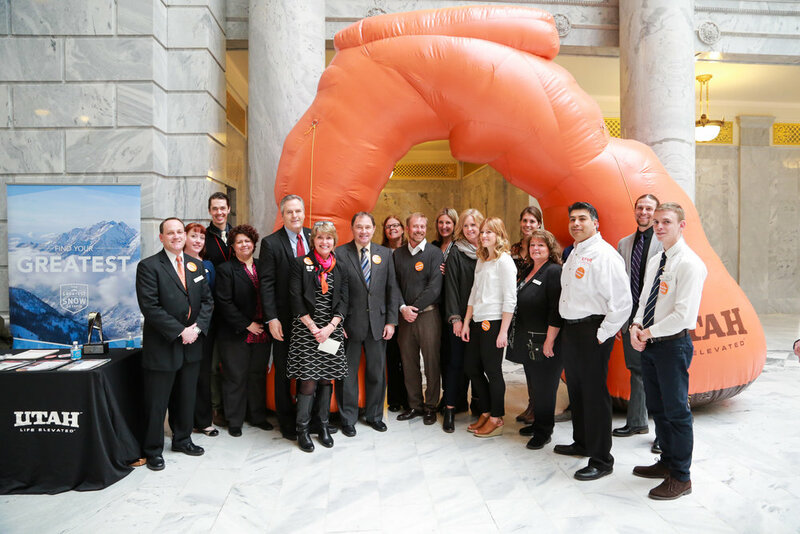 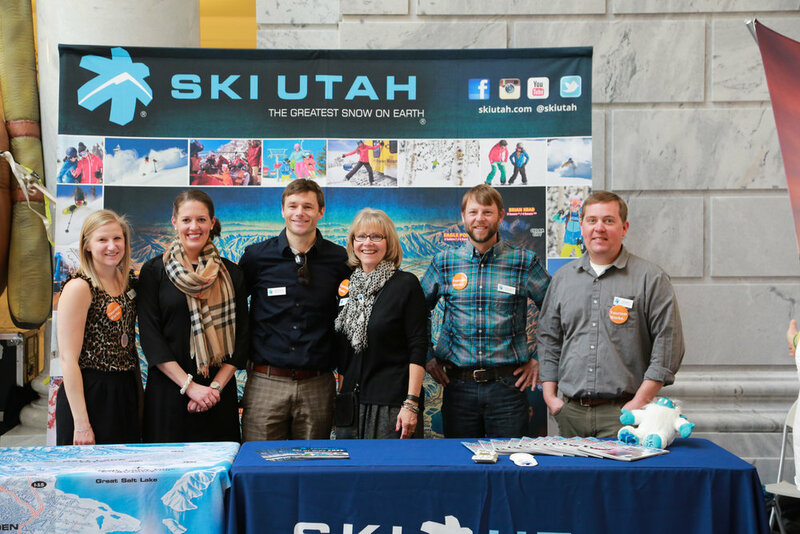 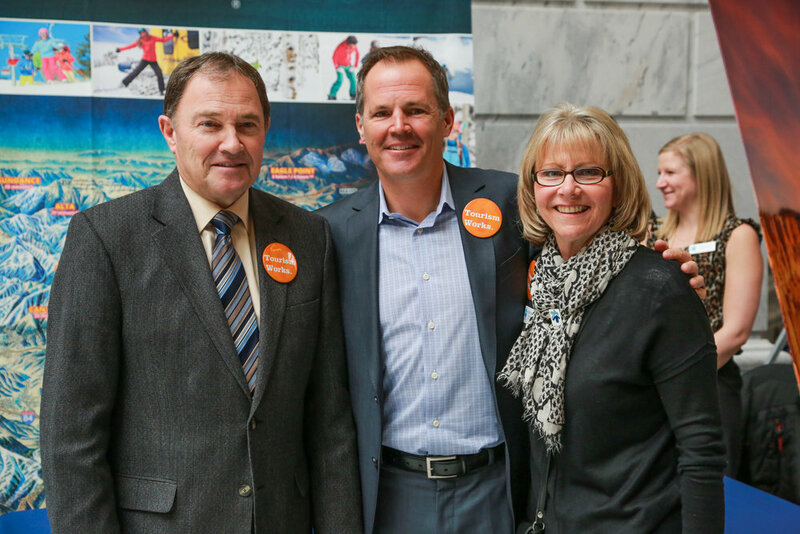 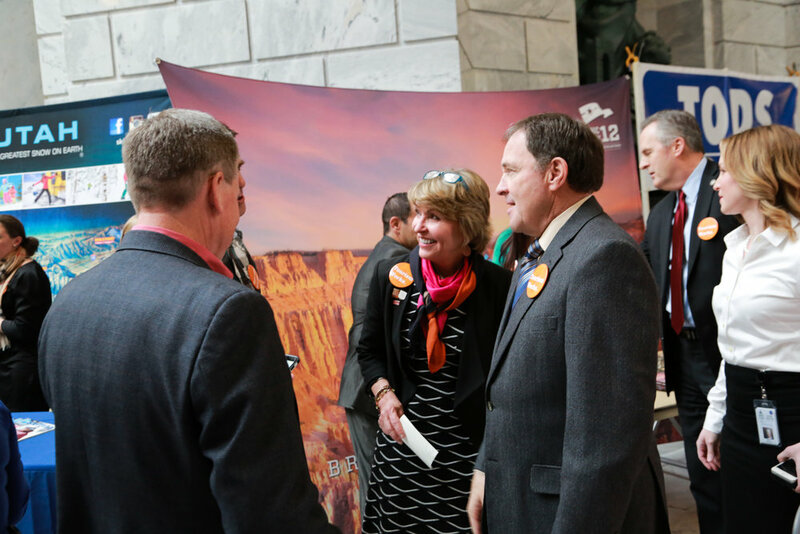 This event draws Utah tourism industry representatives from the private & public sector, local elected officials and anyone involved in Utah's tourism industry to gather in Salt Lake City on Capitol Hill to demonstrate that Utah's tourism industry is united. 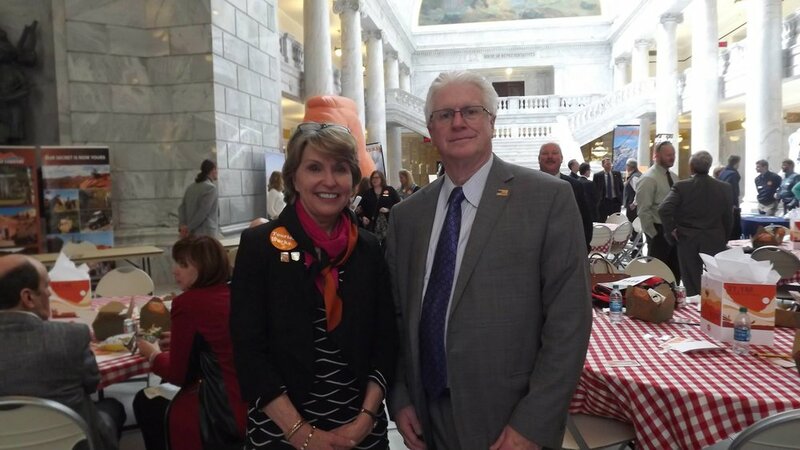 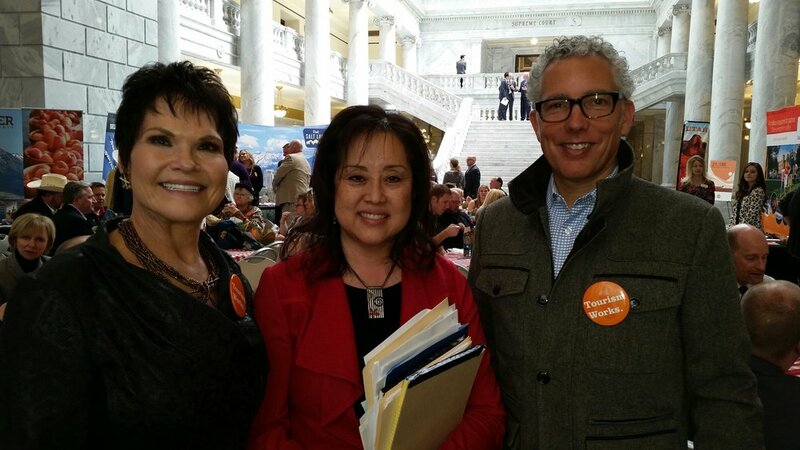 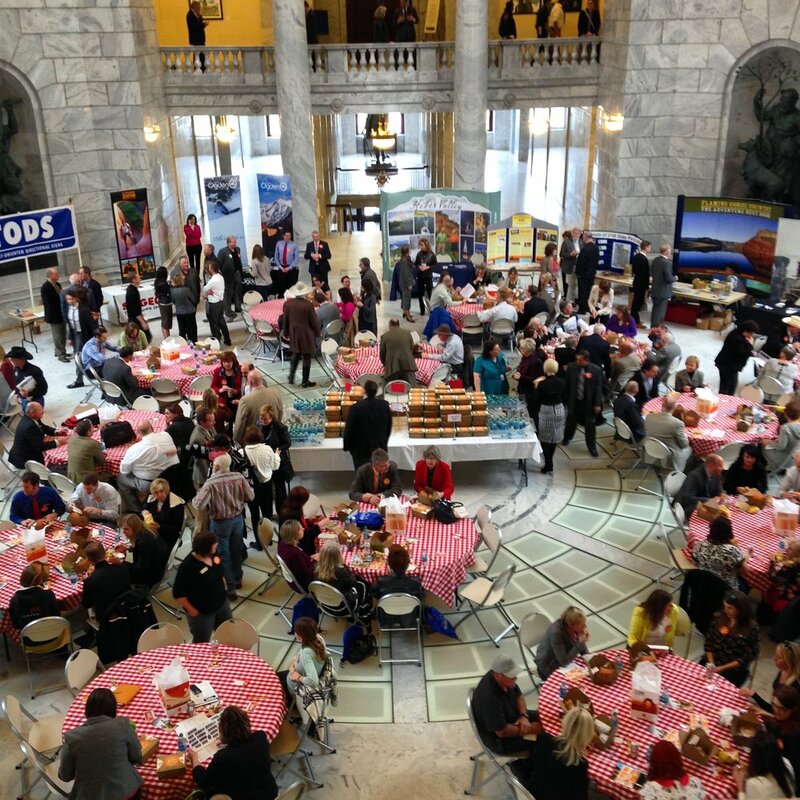 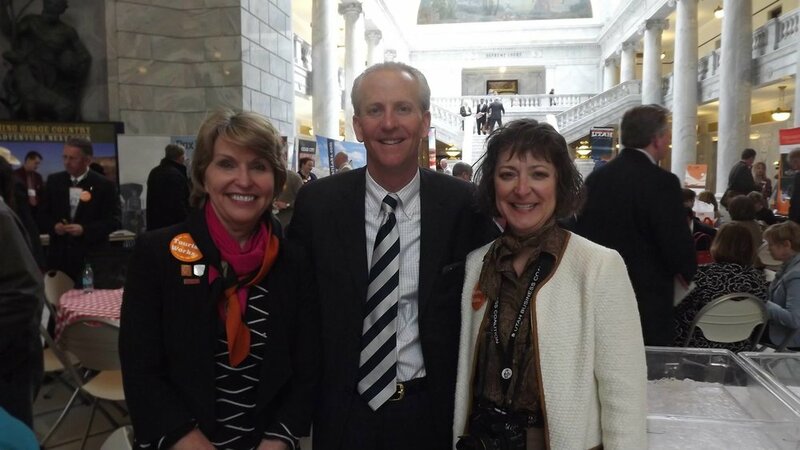 All TDH events, including the UTIA membership meeting, will be held on the Utah Capitol Complex in Salt Lake City.